Faith Theological Seminary focuses on the education in Christian living to transform the world with a perpetual effect. We have started offering post graduate studies (M.Th) in the year 2002 under Senate of Serampore College, achieving a commendable position in our academic achievements. Master’s programme is generally designed for training candidates who are research oriented and has an interest in teaching. 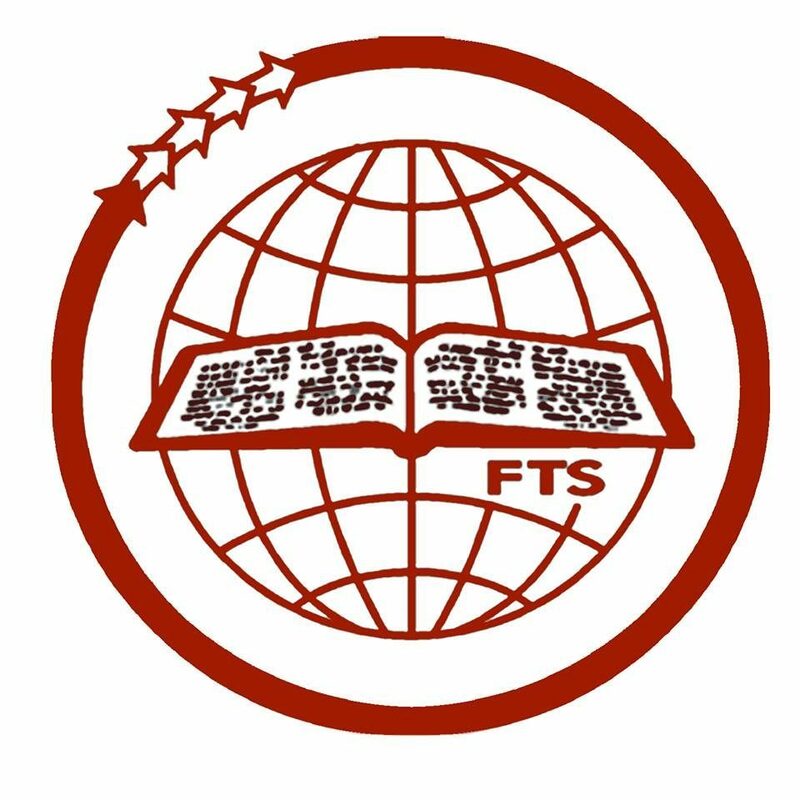 FTS started its M.Th program in Biblical studies, both in Old Testament and in New Testament branches. In the year 2010, Seminary began to offer M.Th in Christian Theology under Senate of Serampore. In the academic year 2014-2015, M.Th in Christian Ethics program was introduced by FTS. FTS has an efficient team of teachers with immense experience in academic activities, in ministry and in the area of publications. We have a spacious library with resources for research programme including ATLA and many other important journals. FTS is enlarging it’s library resources to help the Post Graduates students in their academic pursuit. Post Graduate Seminars presented by M.Th Students, other renowned theologians and by faculty members are another realm which provide varied thoughts and challenges to our research students. We welcome Doctoral candidates to join at FTS and to enlarg our research community further. FTS is moving forward in it’s vocation of preparing men and women for ministry in the 21st century. We select candidates to be spiritually committed and socially relevant. All glory and honor goes to God who helped us so far.